US National County PowerPoint Map with 3000+ individual editable counties, plus names. 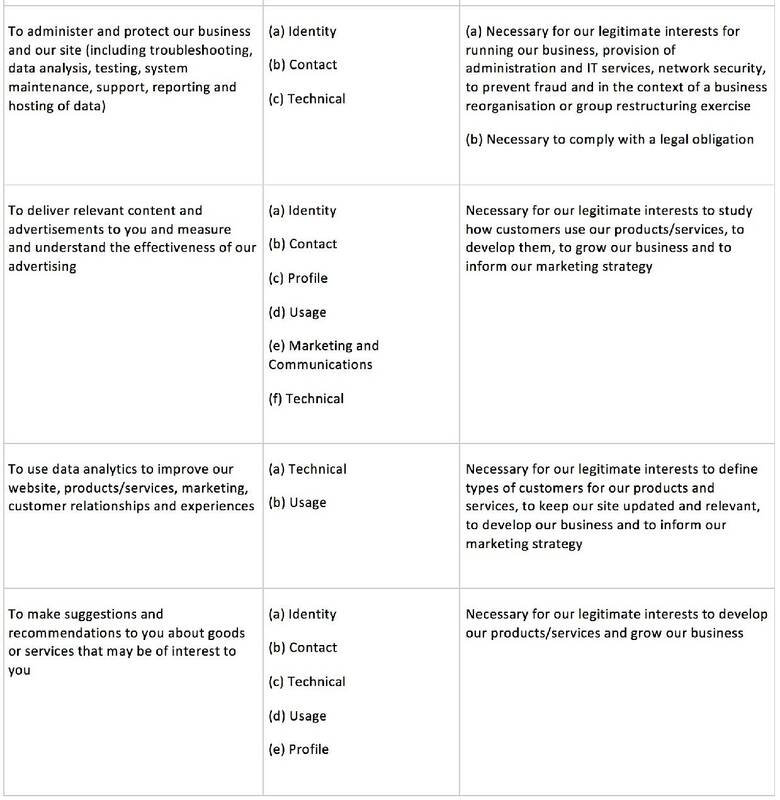 Set up on an 28″ x 20″ size PowerPoint slide. 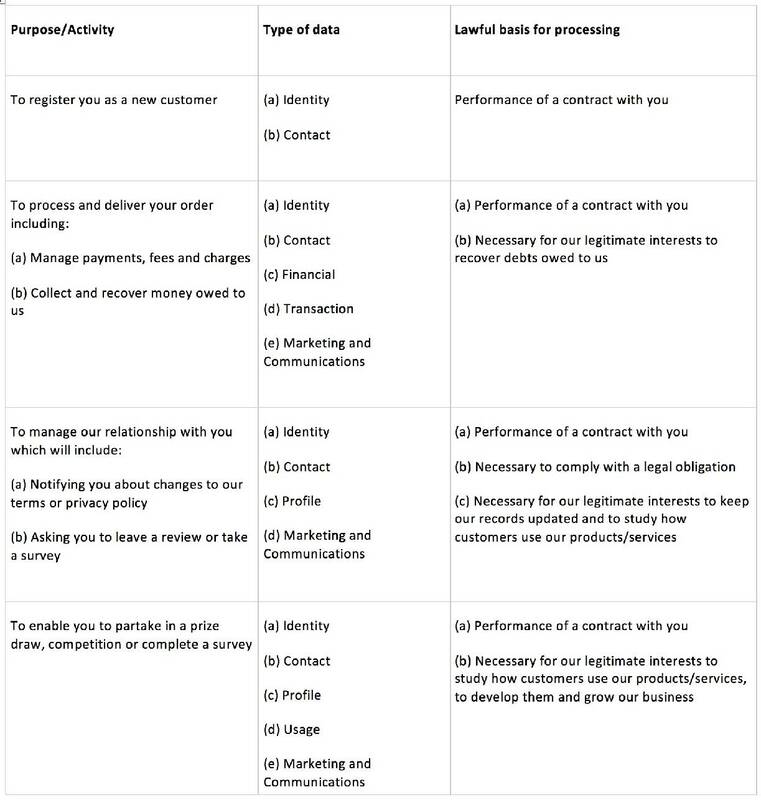 Used for setting up national sales and marketing territories and regions. This is our master county file. Map can be pulled apart to build a custom region. 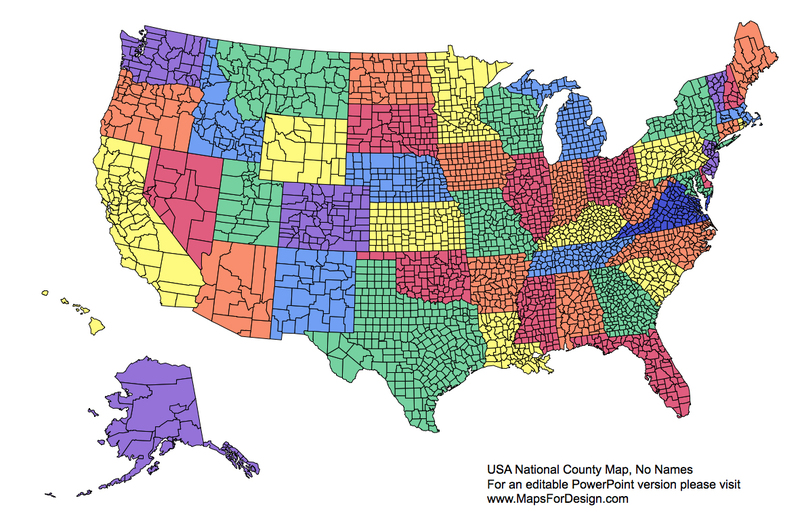 You can build a national or regional, states, county territory sales maps with this map. The file includes the US county map inserted into a PowerPoint slide, all elements can be easily deleted or changed. Add a star for an office, change colors, pullout counties to highlight a region. Map full size is In color. • US State borders with state names. 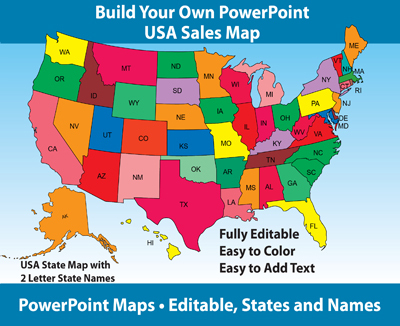 Be sure to check out our Sales Territory Map Collection for PowerPoint Collection if you need more than one individual state county map to build your sales map. The Sales Territory Map Collection includes all of our PowerPoint State County maps plus many others.